Exporting a Snapshot is a great way to save and back up the results of your Snapshots. This can be useful for archiving older data to compare to newer data, creating a backup of your data, or helping you make room for new Snapshots. Exports, by default, will include all 5 reports, or only specific reports that you select. 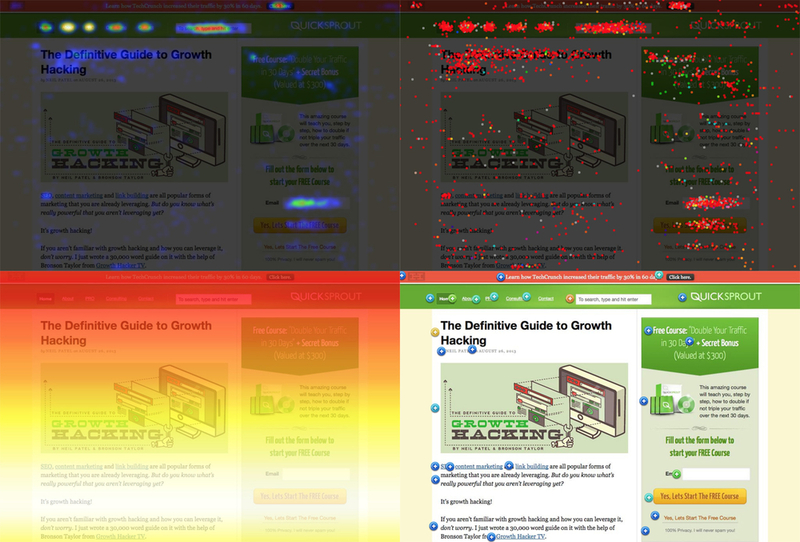 Note: The Heatmap, Scrollmap, and Overlay reports are all exported as JPEGs. The Confetti report is exported as a PDF. The List report is exported as a CSV file. Exporting can be done from two places within Crazy Egg: (1) export from the dashboard, or (2) export the Snapshot as you view the results. In this article, you will learn how to export reports from the dashboard. Let’s look at an example of how to export an individual Snapshot. Choose the snapshot you want to export and click on the gear symbol. Then select Export this Snapshot. Select the reports you would like to export. Enter an email address to receive an email with a link or simply click on the Export button. In this example, we have chosen not to email the report. Be sure to give the system enough time to process the Snapshot data. Snapshots that have collected more data will, in turn, take longer to export. When the export is ready, look for a number to appear beside Exports in the blue menu. Click on Exports. A new window will appear with a link. To download the zip file to your computer, click on the blue link. Note: For security reasons, you will only have a few hours where the link in the email is active. Once it has expired, you will have to export the reports again. Select the snapshots by placing a checkmark in the box to the left of the titles. Select the Snapshots you want to export using the checkboxes to the left of the Snapshot name. 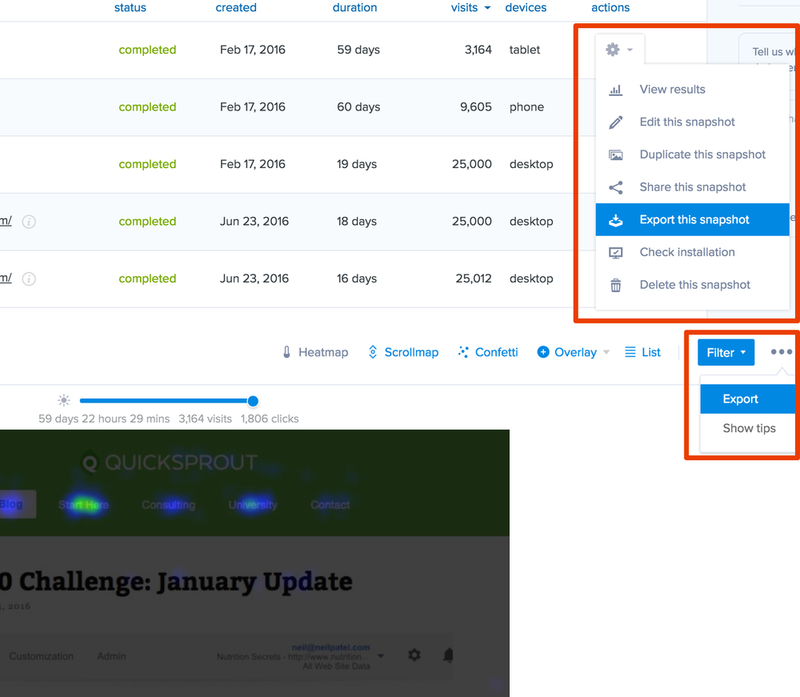 Click on the Snapshot Actions dropdown to reveal a list. Click on Export these snapshots.